The change of the Presidential Administrations in the USA in January 2017 adversely influenced the America’s involvement in solution of. The Supervisory Board of the Institute of World Policy at its meeting on December 15th 2017 adopted the request of. 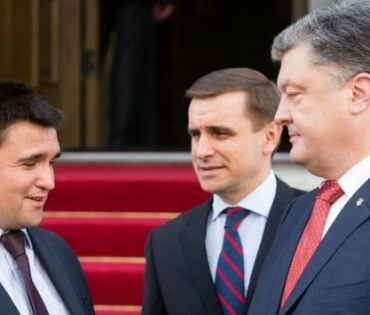 On July 3, the Institute of World Policy held a public discussion “Foreign Policy Audit: Ukraine – the United Kingdom”..
On June 12, the Institute of World Policy held a presentation and discussion “Foreign Policy Audit: Ukraine-Sweden”. The discussion paper. 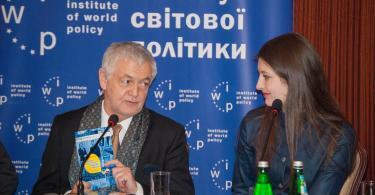 On June 9, the Institute of World Policy held the official opening of the outdoor cartoon exhibition “Ukraine’s Road to. 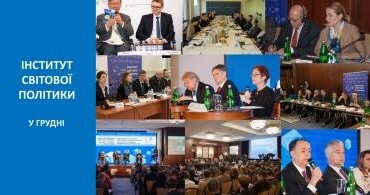 On June 29, the Institute of World Policy held its 5th traditional international conference on Ukraine-EU relations. It is the. The Institute of World Policy and TRUMAN Agency published the 4th edition of the “Foreign Policy Audit: Index of Relations”. A discussion paper was prepared by Sergiy Solodkyy and Mykola Bielieskov. To download publication click here. This report was conducted. 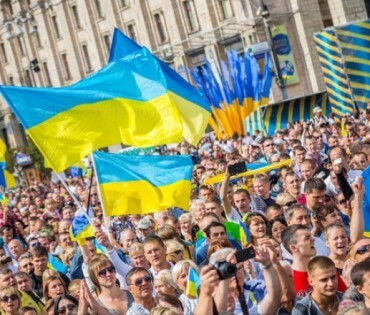 What Do Ukrainians Think about the European Integration? 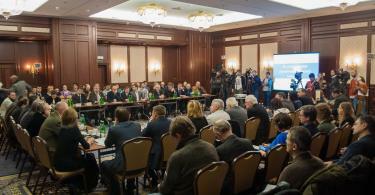 The opinion poll was commissioned by the IWP and conducted by GfK Ukraine. To download the publication click here. The. 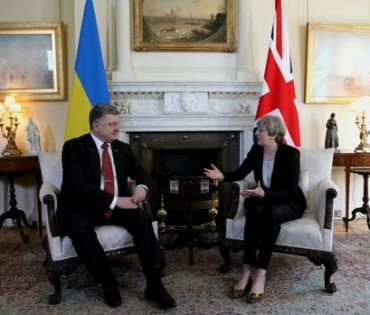 A discussion paper was prepared by Daria Gaidai and Leonid Litra, research fellows at the Institute of World Policy To. A discussion paper was prepared by Kateryna Zarembo, deputy director of the Institute of World Policy To download publication click. The survey was commissioned by the IWP and conducted by GfK Ukraine among the foreign visitors of Eurovision Song Contest.